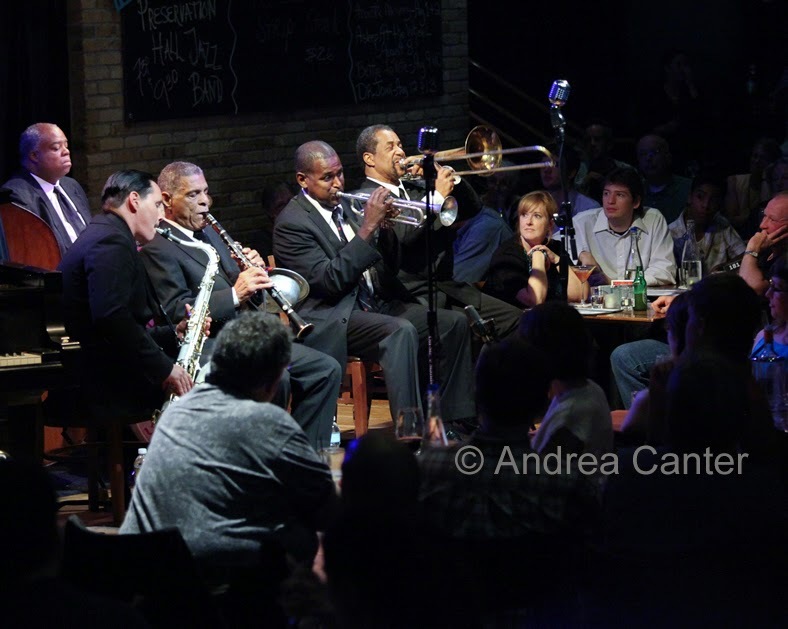 It's always good to return to the Twin Cities and one of the nation's most vibrant (and accessible) jazz scenes. And there's lots for all local jazz fans to enjoy in the coming week -- some of our favorite veterans (and youngest stars) on stages from The Nicollet and Jazz Central across the river to the Black Dog as well as around the metro from Bloomington to Fridley; an impressive list of visitors from the Preservation Hall Jazz Band at Orchestra Hall to Tierney Sutton, Eliane Elias and Chris Potter all coming into the Dakota. And if you happen to be in London this weekend, don't miss a chance to hear our own Maud Hixson! That should be something for everyone, everywhere. Friday, March 27. 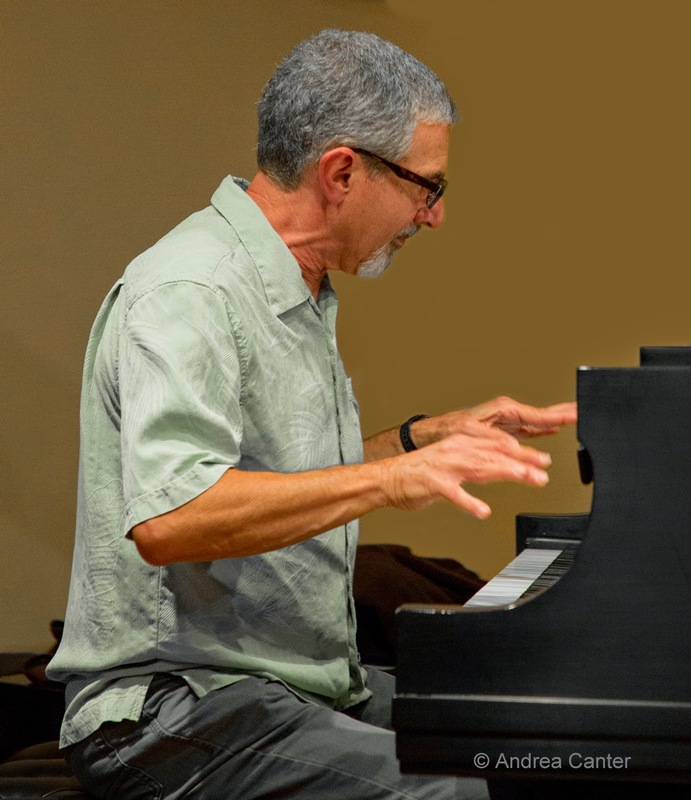 Longtime bandleader and favorite sideman Phil Aaron brings a quartet into Jazz Central for the weekly Bridge Series. The Chicago-born pianist spends his days scoring for film and television, and his nights tinkling the keys for a wide range of local projects, from vocalists like Lucia Newell to exciting ensembles like the Phil Hey Quartet and Tom Ashworth's new Fireside Five. He's joined tonight by Zacc Harris, Matt Peterson and Jay Epstein. 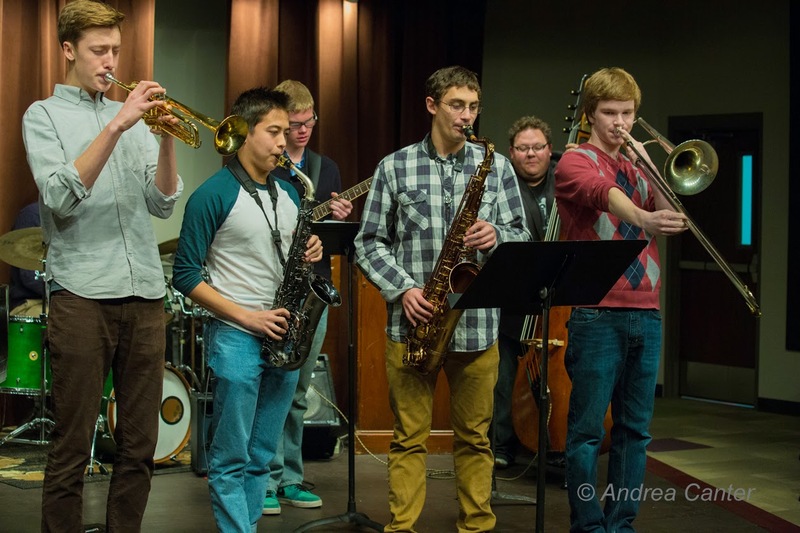 Students from the acclaimed UW-Eau Claire Jazz program put on a jam for the late night show. A favorite ensemble at the Artists Quarter for a decade, How Birds Work seldom flies these days but they land on the Friday Night Jazz at The Nicollet series tonight. 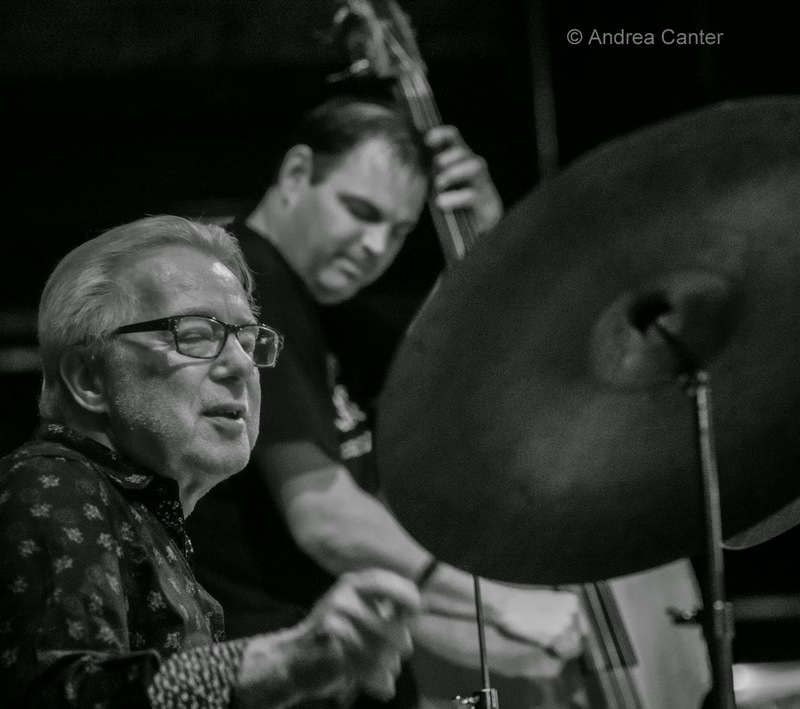 Join Peter Schimke, Dean Granros, Chris Bates and Kenny Horst as they take flight, soaring with post bop wonders and original works. At Orchestra Hall, the almost annual visit from the legendary Preservation Hall Jazz Band will appeal to fans of more traditional jazz as well as anyone who likes some foot-stomping, brass-heavy swinging fun. There's an open rehearsal at 6 pm requiring prior but free registration (contact Orchestra Hall). Saturday, March 28. It's another double-header with young hotshots followed by veteran statesmen as Saturday Night at the Black Dog continues. 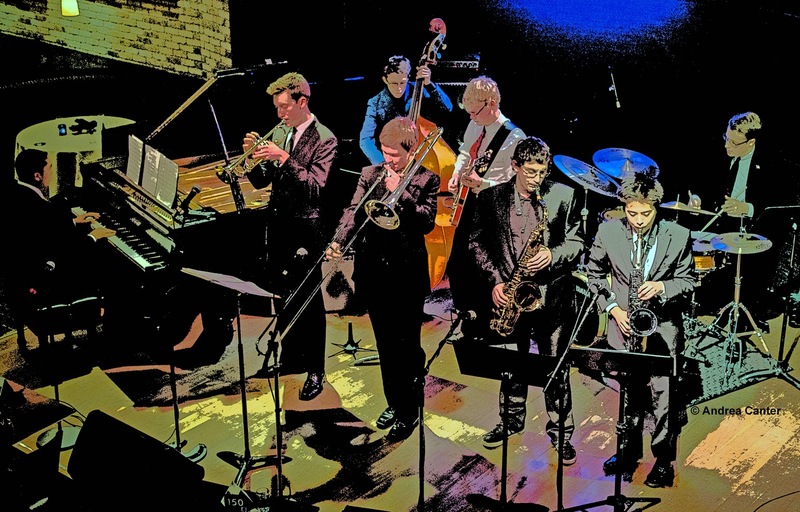 Start out with the high school ensemble, the Dakota Combo, an octet of amazingly talented teens playing surprising covers and sophisticated original works. 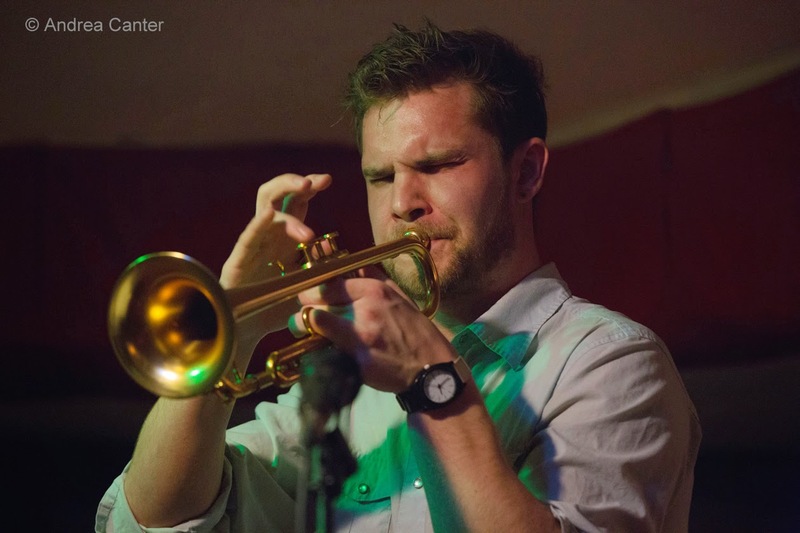 Directed by Adam Linz, the Combo boasts some of the busiest young artists in town-- you'll find Charlie Lincoln, Aidan Sponheim and Peter Goggin on the bandstand at Jazz Central and beyond. After a short break, the vets take over as the Daley-Brattain Report makes its Black Dog debut. In addition to guitarist Kevin Daley and saxophonist Dave Brattain, the Report includes bassist Bruce Heine and drummer Dave Stanoch. This is a new band but the musicians have earned their stripes many times over. What will Charmin Michelle and Denny Malmberg do for the next few months while Fireside Pizza undergoes a face lift? Play elsewhere, of course! Tonight they bring in bassist Jim Chenoweth for a gig at the Mason Jar in Eagan. And stay tuned for more! And attention any readers within driving distance of London, UK. Minnesota songbird Maud Hixson and pianist/husband Rick Carlson bring wits to the Brits! Making her debut at Crazy Coqs, Maude reprises her "Skyscraper Wits" show-- celebrating the songwriting "wits" of Mercer, Coward, Hart, Porter and more, along with a special appearance by UK star singer Claire Martin in a tribute to mutual friend, the late pianist Sir Richard Rodney Bennett. Housed within the Brasserie Zedel, Crazy Coqs is dubbed "London's most exquisite cabaret venue." Don't get too comfortable, Maude, we miss you back home. Sunday, March 29. 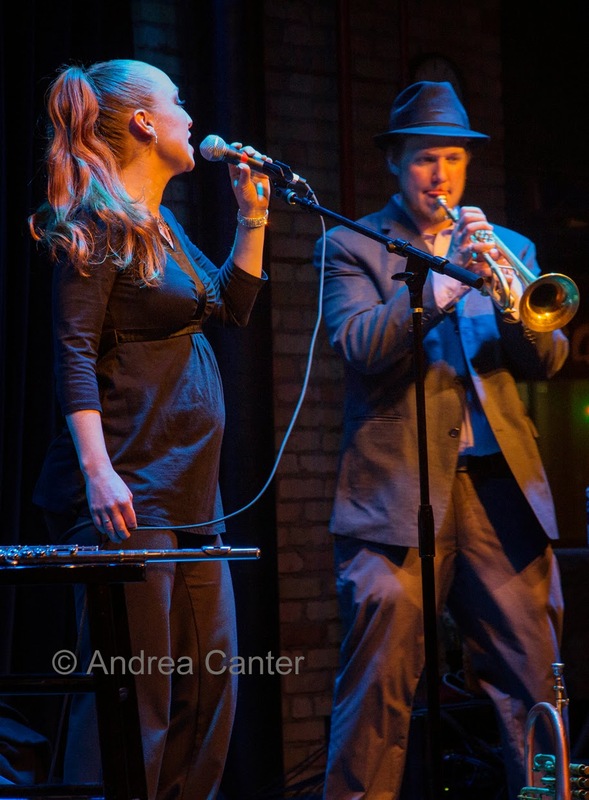 There might not be a lot more opportunities to hear Jana Nyberg before she takes a little "maternity leave" so consider brunch at Hell's Kitchen today and enjoy the Jana Nyberg Group-- Adam Meckler, Thomas Nordlund, Matt Peterson and Andres Crovetti. Pop with a jazz sensibility, jazz with a pop sheen, and it's all musically and personally entertaining. The Dakota welcomes the return of another songbird, Tierney Sutton, in the fine company of Turtle Island Quartet cellist Mark Summer and French guitarist Serge Merlaud. 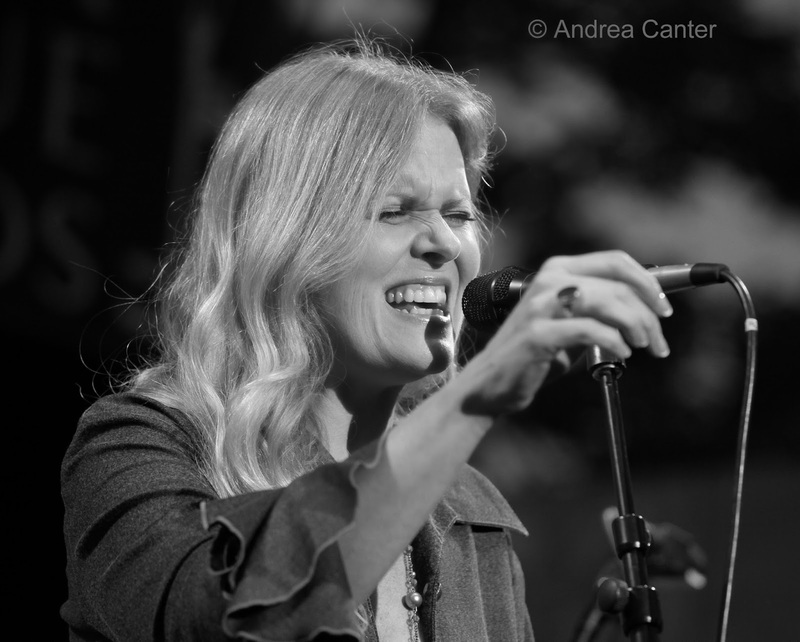 After wowing the Dakota audience last summer, Sutton and Summer are back with the music of Joni Mitchell, Sutton even out-Joni-ing some of the original tunes which she covered on her 2014 release, After Blue. Monday, March 30. 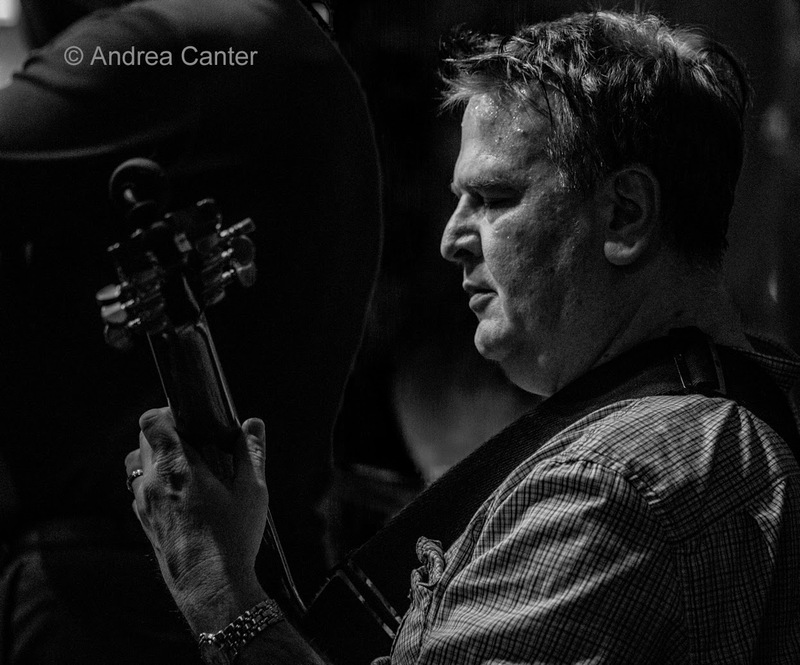 It's a special bass night at Jazz Central, as local hero Doan Brian Roessler and Kansas City titan Bob Bowman share the Featured Artist spotlight. They will be supported by Peter Schimke on piano, Marc Anderson on percussion and Kansas-based saxophonist Matt Otto. 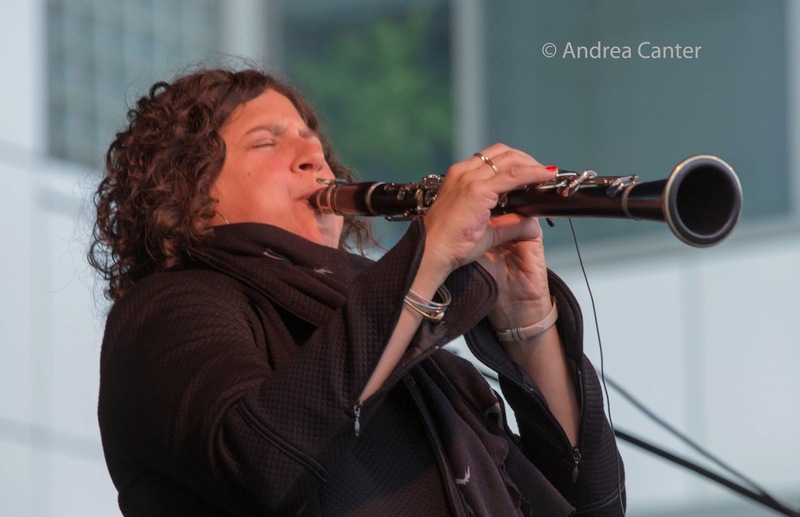 Roessler is often heard in the company of Nathan Hanson, Davu Seru and other top improvising musicians; Bowman has long associations with pianist Laura Caviani and vocalist Karrin Allyson, and was in town a few months ago to perform with Laura and a short time later, with Allyson. 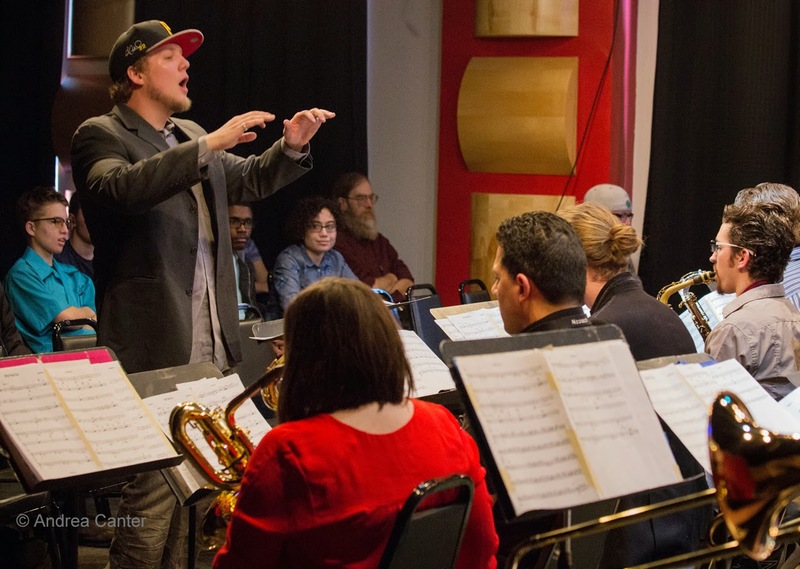 Another special night-- JT's Jazz Implosion at the Icehouse features two sets presented by Six Families via a state arts grant, which means there is no cover tonight. First set --International Novelty Gamelan; second set--Drone Band's "Meditations on Hypnosis" with Jake Baldwin and Noah Ophoven-Baldwin on trumpets, Evan Clark on tuba, Cole Pulice on saxophone, Jim Pfeffer on bass and Cory Healey on drums. Tuesday, March 31. Popular Brazilian pianist/vocalist Eliane Elias brings her trio to the Dakota in support of her latest recording, Made in Brazil-- set for official release today on Concord. Serving as producer, composer, lyricist, arranger, keyboardist and vocalist, Elias uncovers her Brazilian roots in exquisite fashion. Brazilian music also figures into a double header at the Icehouse tonight, with the instrumental band DIBIGODE offering rock/jazz/folk sounds blended with Brazilian rhythms. They're followed by all-American modern jazz artists, the Atlantis Quartet-- Zacc Harris, Brandon Wozniak, Chris Bates and Pete Hennig. 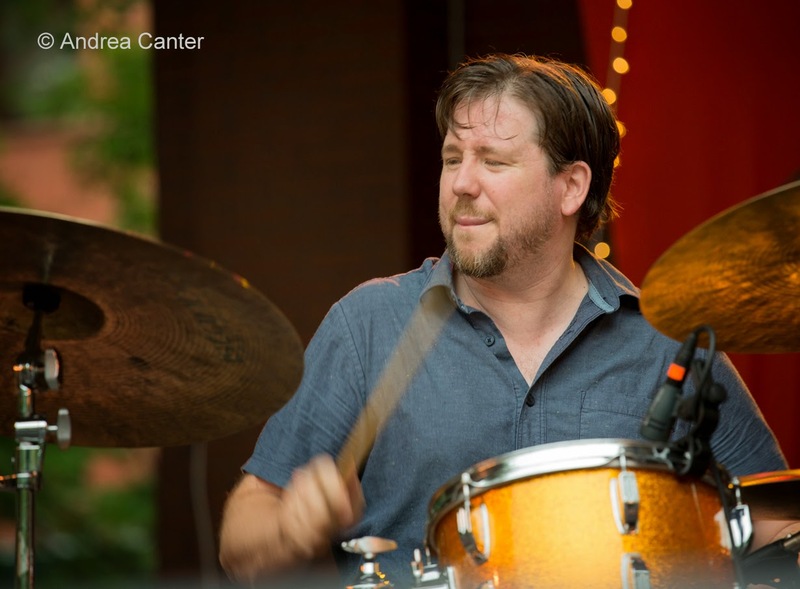 Like the recent "good old days," the Adam Meckler Orchestra returns to Jazz Central for the open fifth Tuesday of the month. The AMO most recently performed at the 2015 Winter Jazz Festival at Studio Z. The space will be tighter at Jazz Central but the music will soar just as high. Wednesday, April 1. 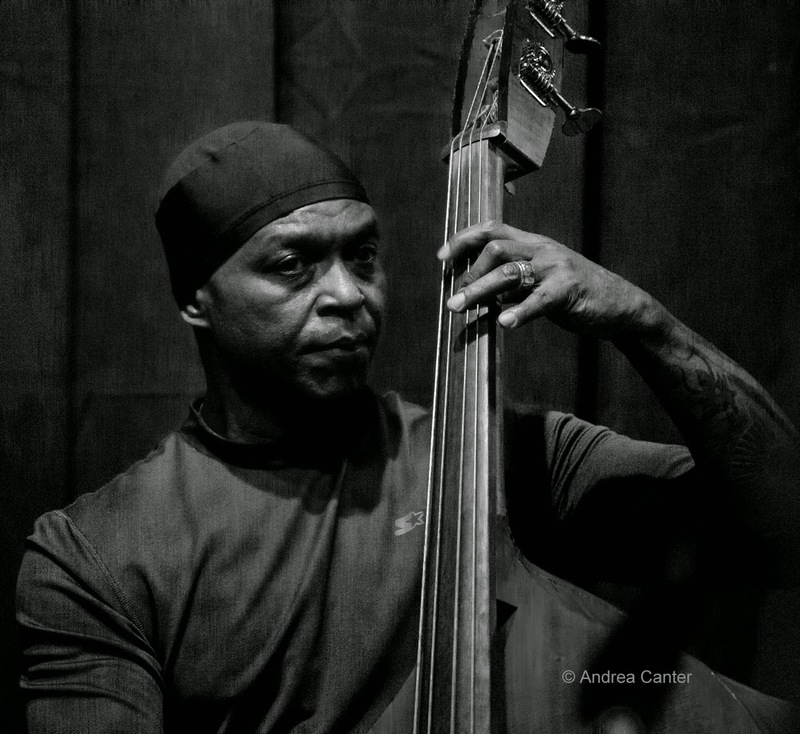 Every first Wednesday, Anthony Cox brings his Continuum Series to Jazz Central. 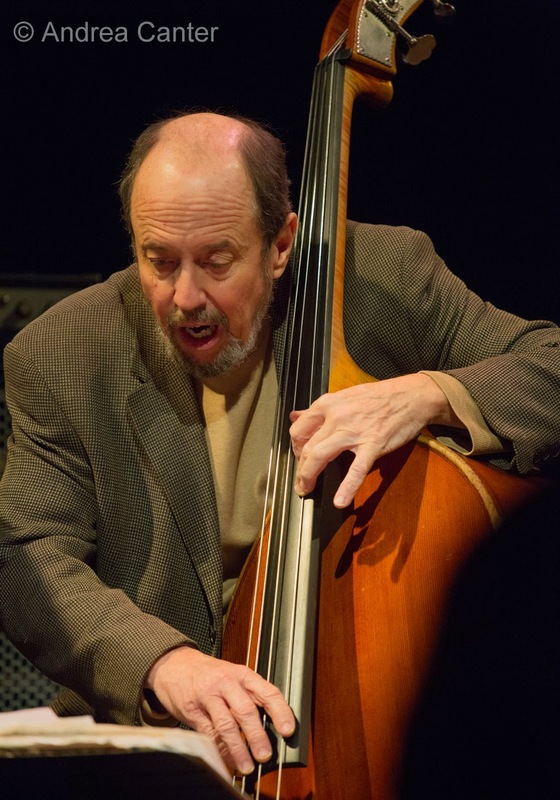 Tonight, he features Peter Schimke and Jay Epstein, as well as his own bass and cello, exploring the concept and possibilities of the trio format. Special guest Sarah Greer joins in on vocals. Downtown at the Dakota, the Rebirth Brass Band returns with it unique brand of New Orleans funk. The first brass band to win a Grammy (2012 "Best Regional Roots Album"), RRB released Move Your Body last year and promises to inspire you to move yours! 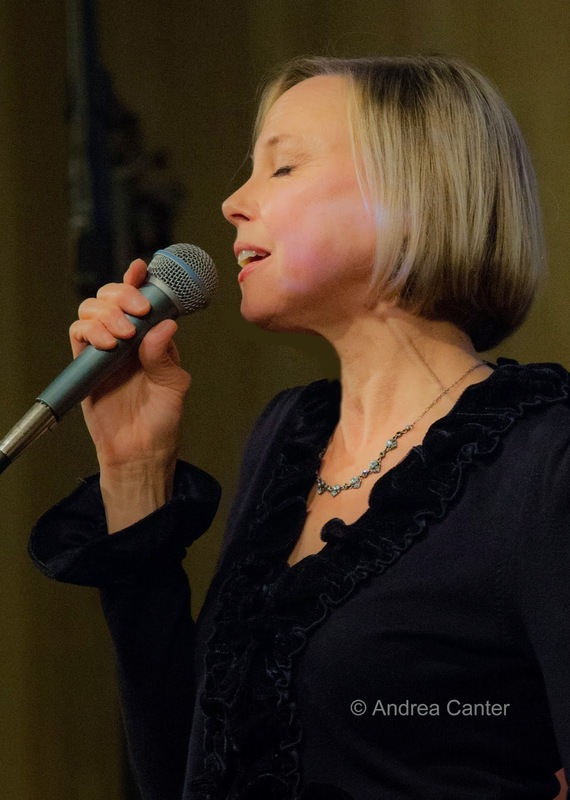 Connie Evingson continues her monthly Jazz in the Lounge at the Minneapolis Woman's Club, but tonight she has a handful of guests-- Patty and the Buttons. A frequent collaborator with area and international hot club ensembles, Connie will be right at home with Patrick Harison's accordion and his swinging cohorts (Dean Harrington and Mark Kreitzer on guitars, Keith Boyles on bass, Tony Balluff on clarinet). Thursday, April 2. 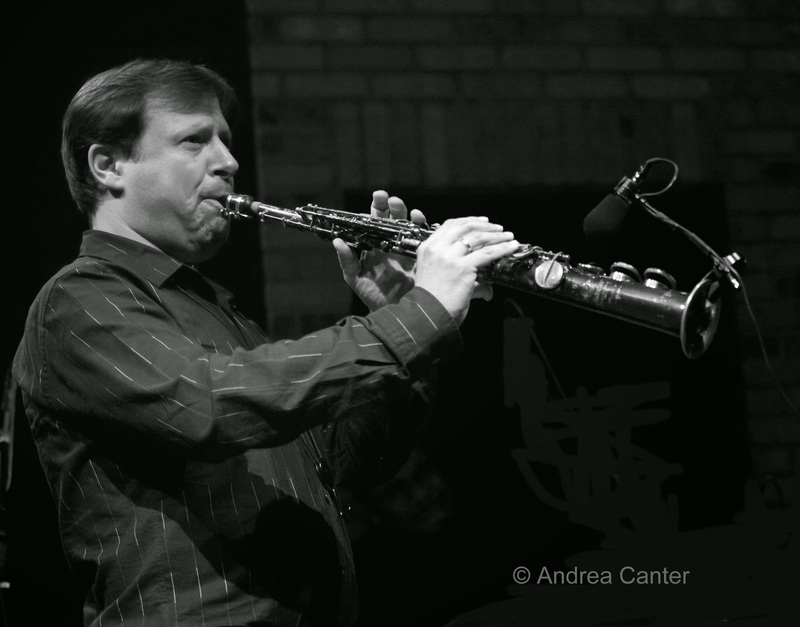 Barring blizzards or tsunamis, tonight is the long-awaited-rescheduled visit from the Chris Potter Underground Quartet, scheduled and rescheduled for early February at the Dakota only to be wiped out by one of the season's worst East Coast storms. They're blowing in from the West this time. 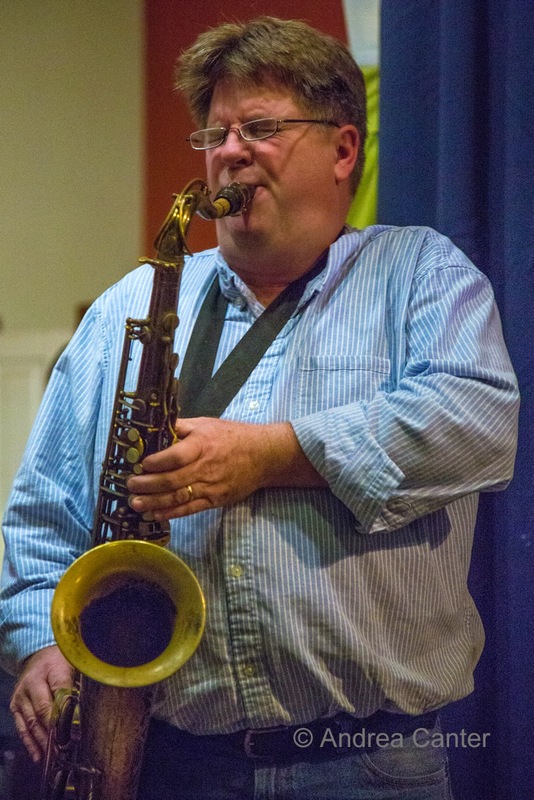 Saxophonist Potter is one of the most lauded performers and composers of his generation; his quartet tonight will include guitarist Adam Rogers, bassist Fima Ephron and drummer Nate Smith.